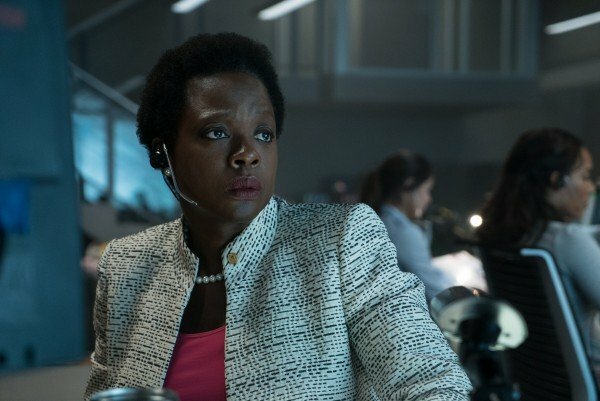 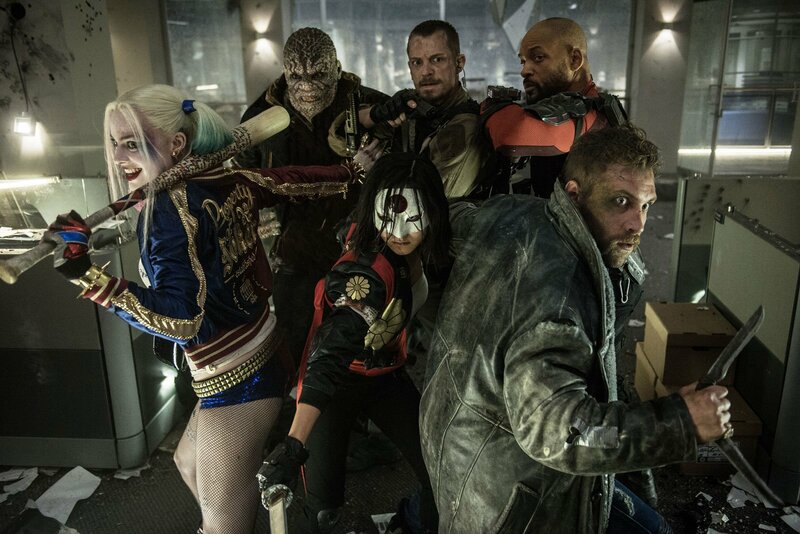 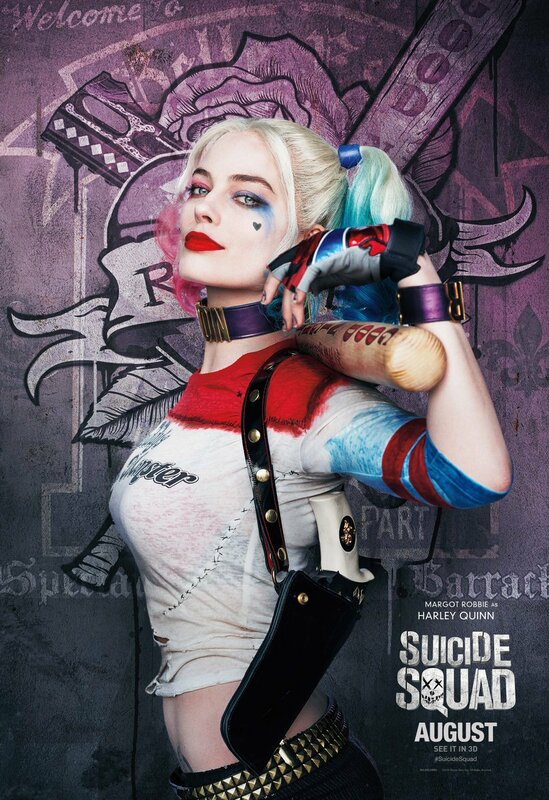 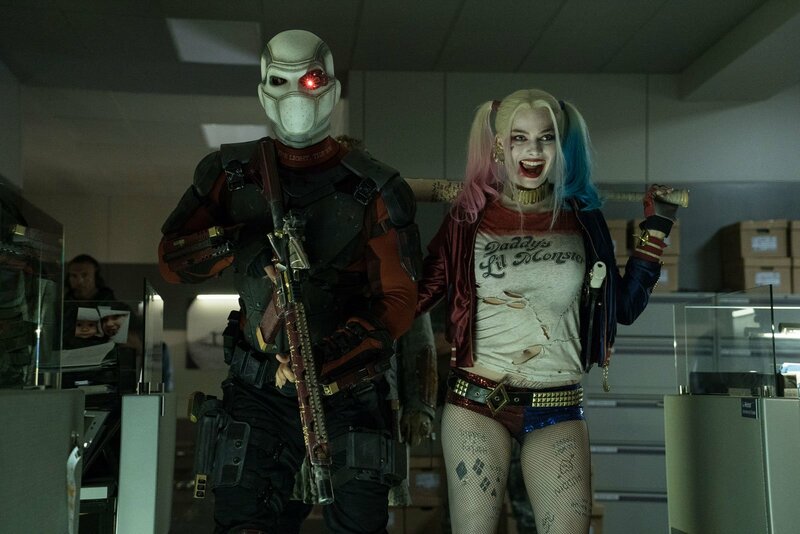 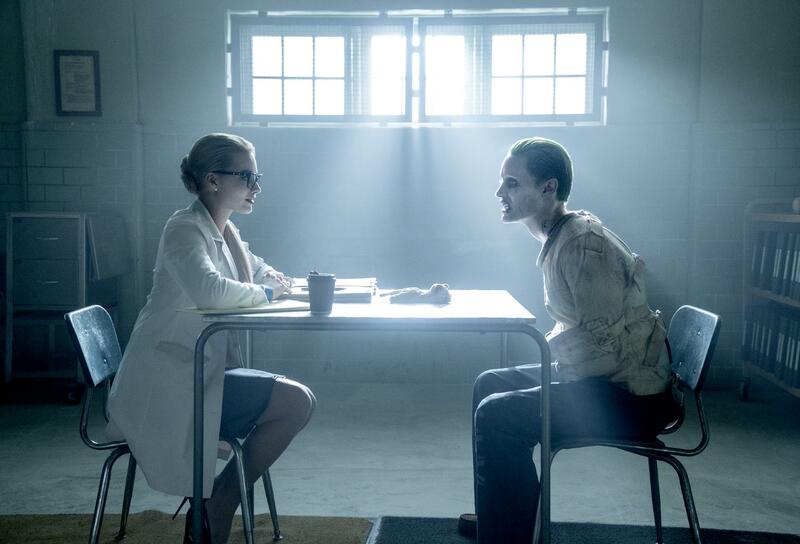 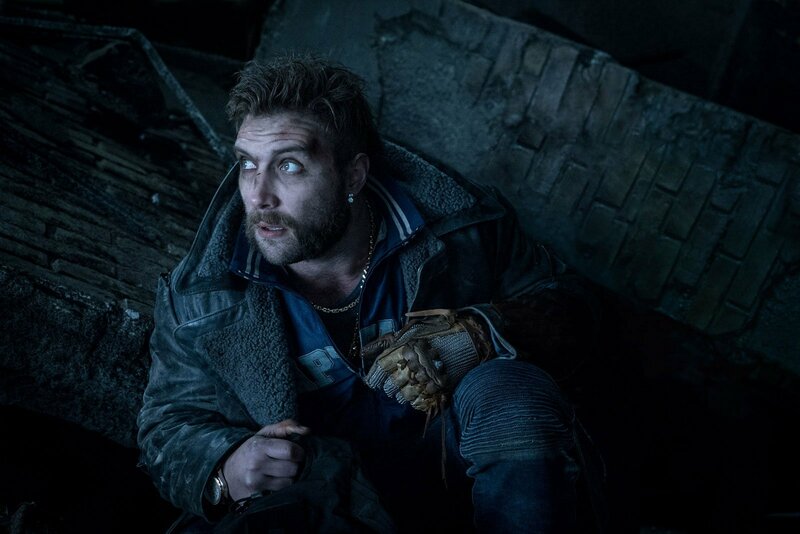 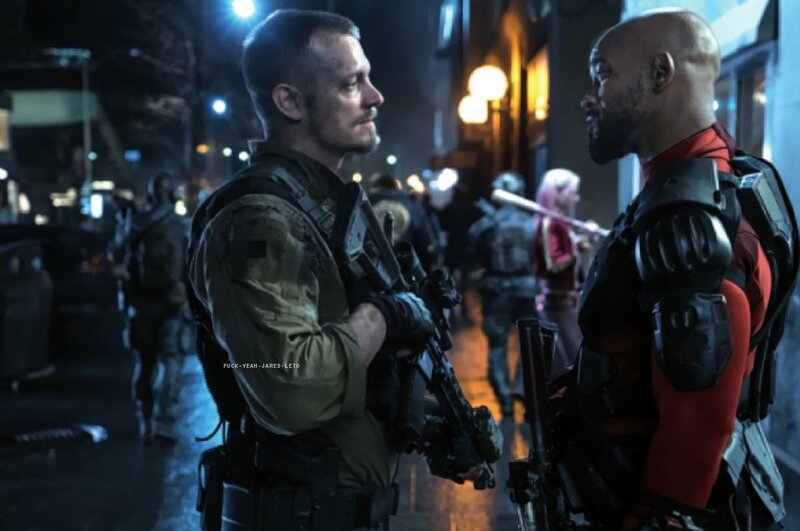 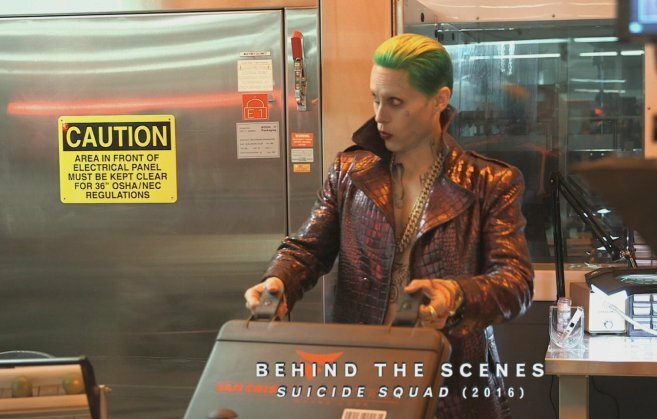 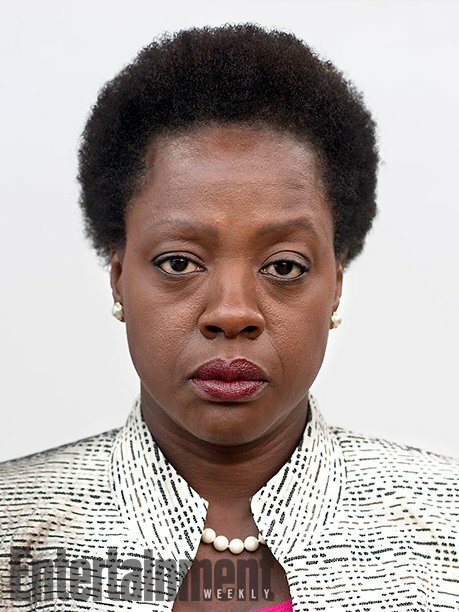 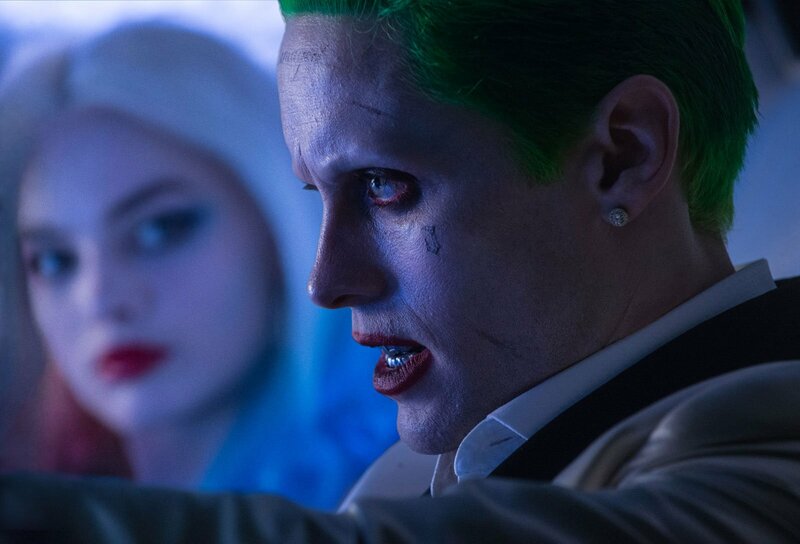 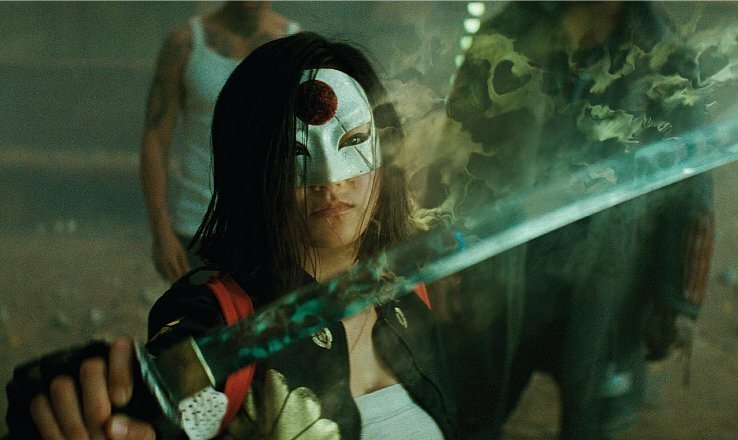 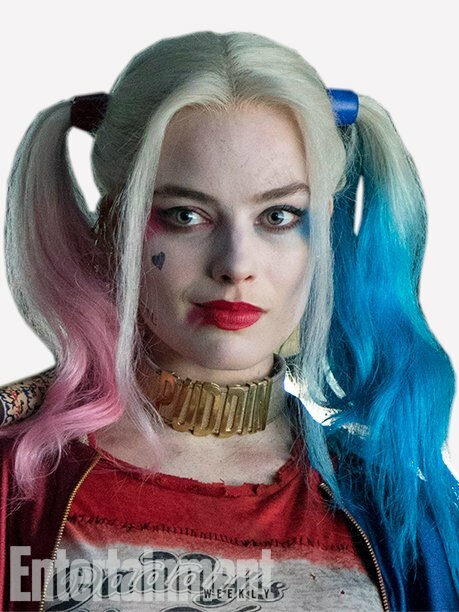 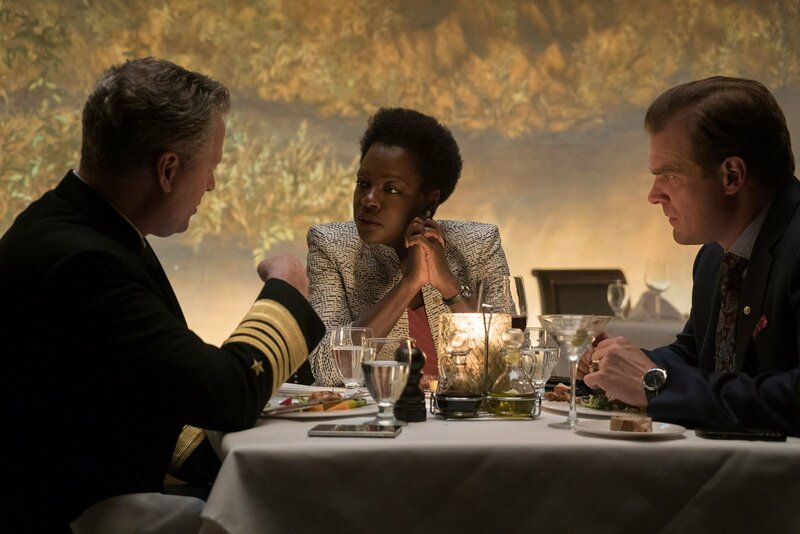 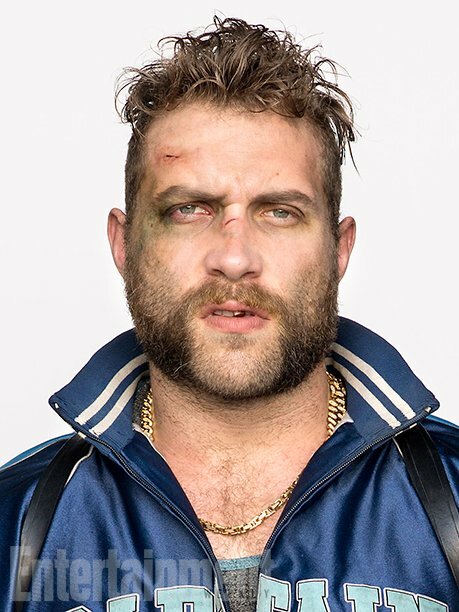 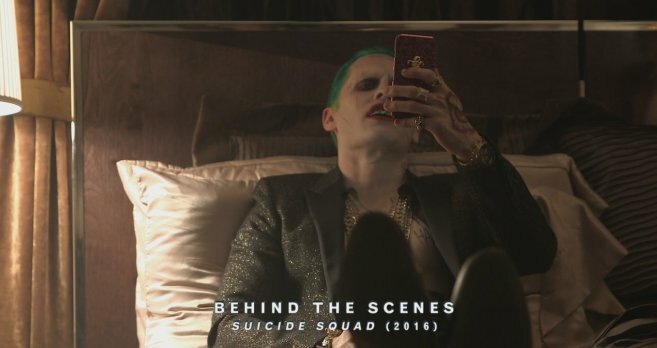 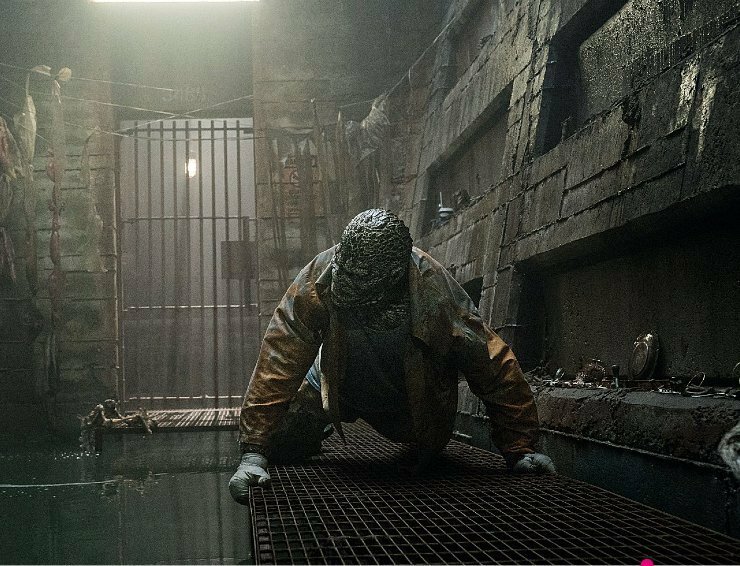 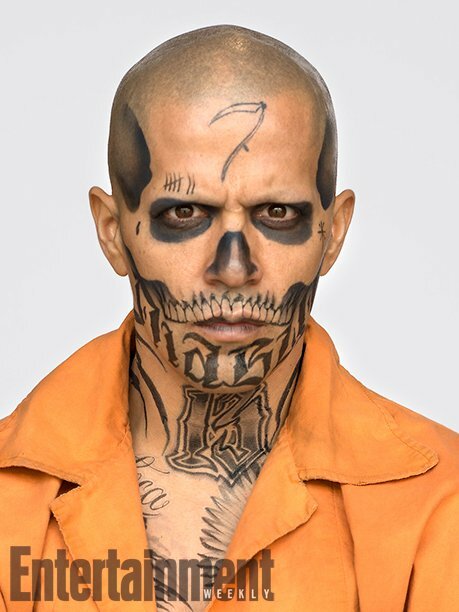 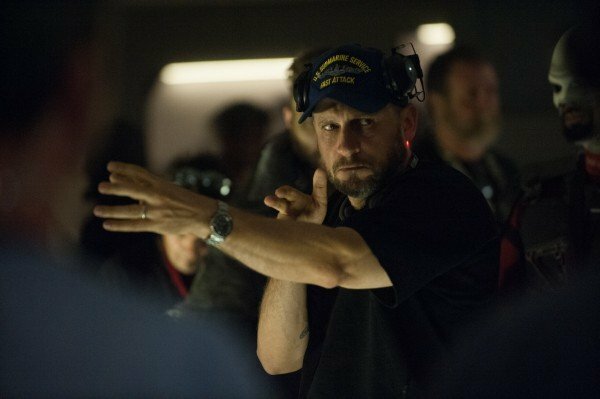 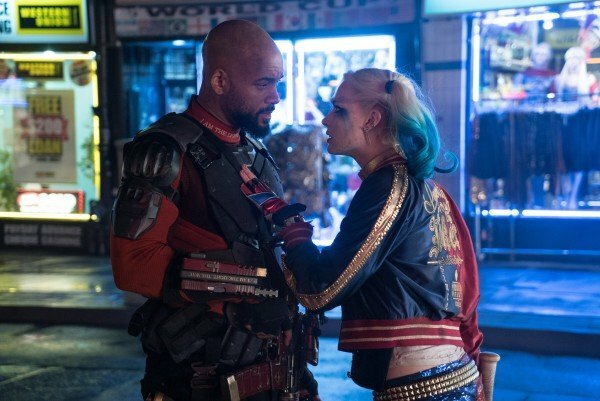 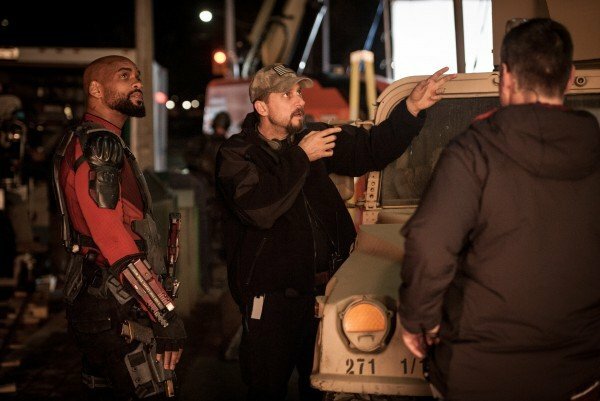 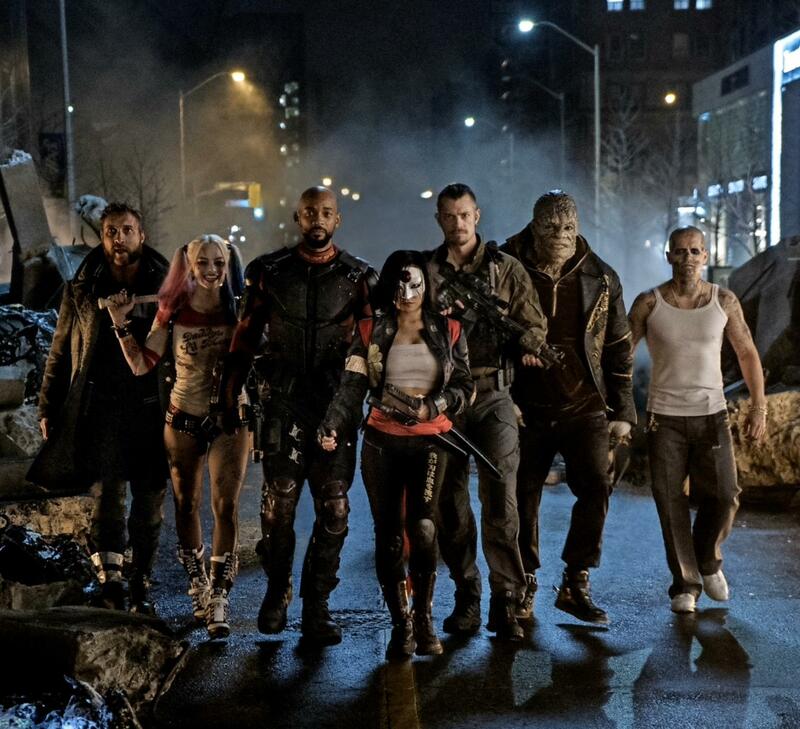 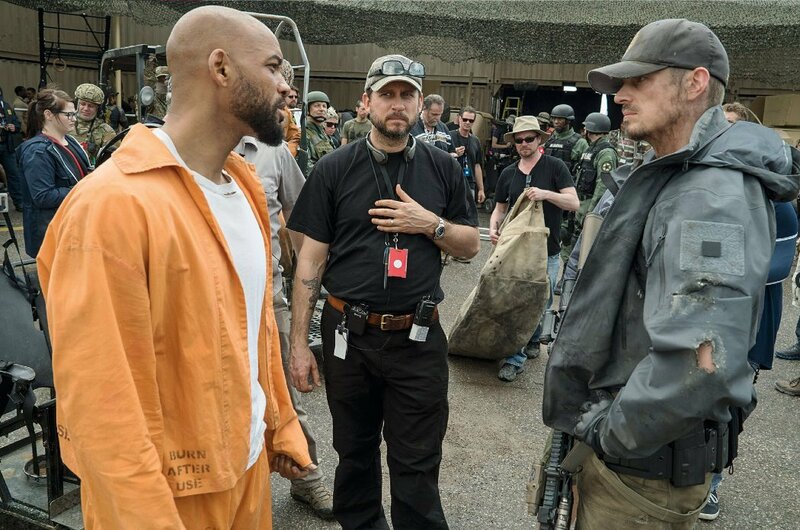 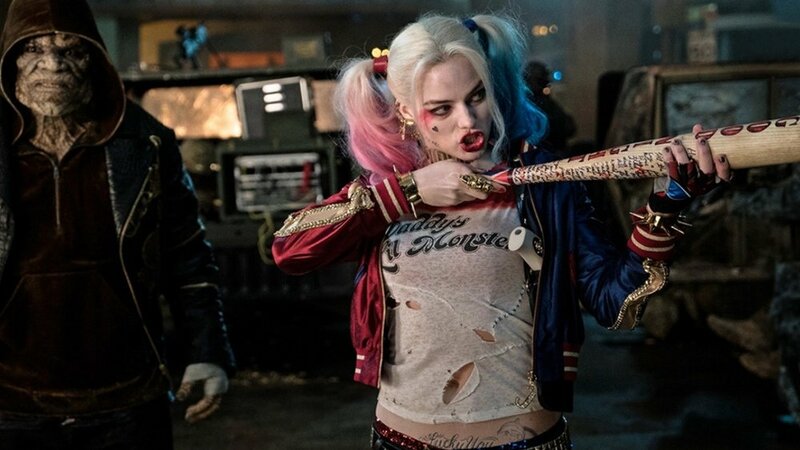 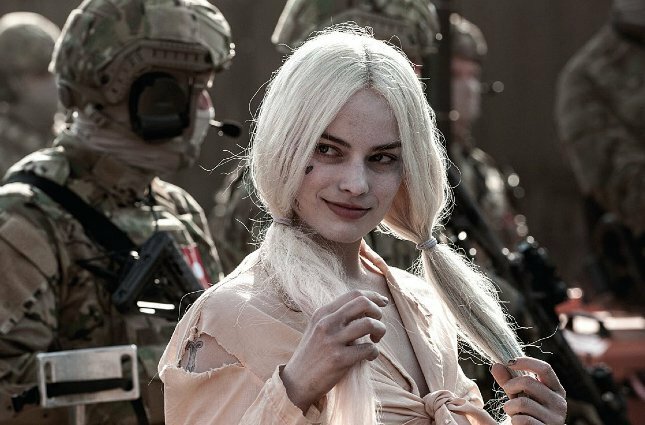 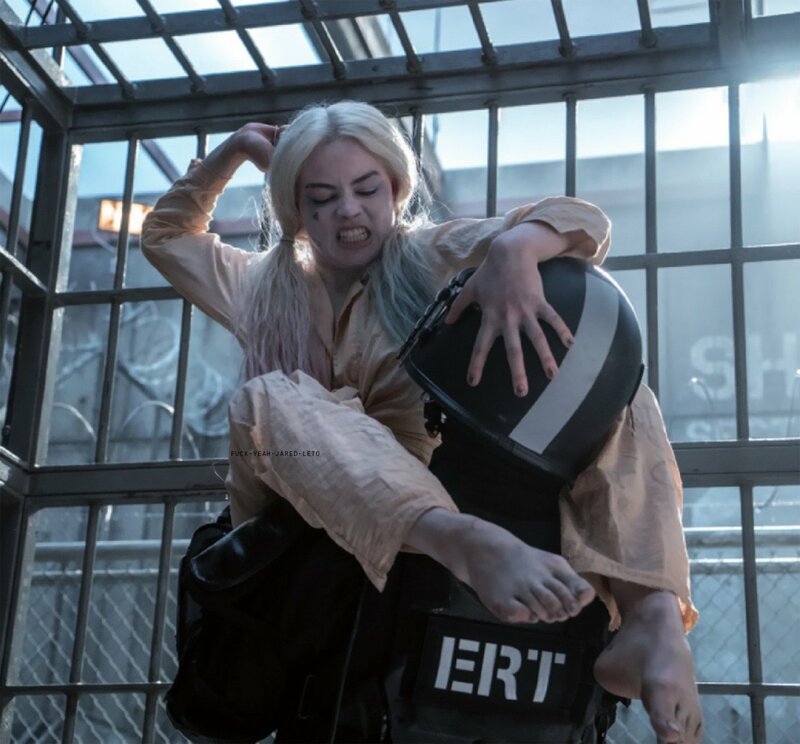 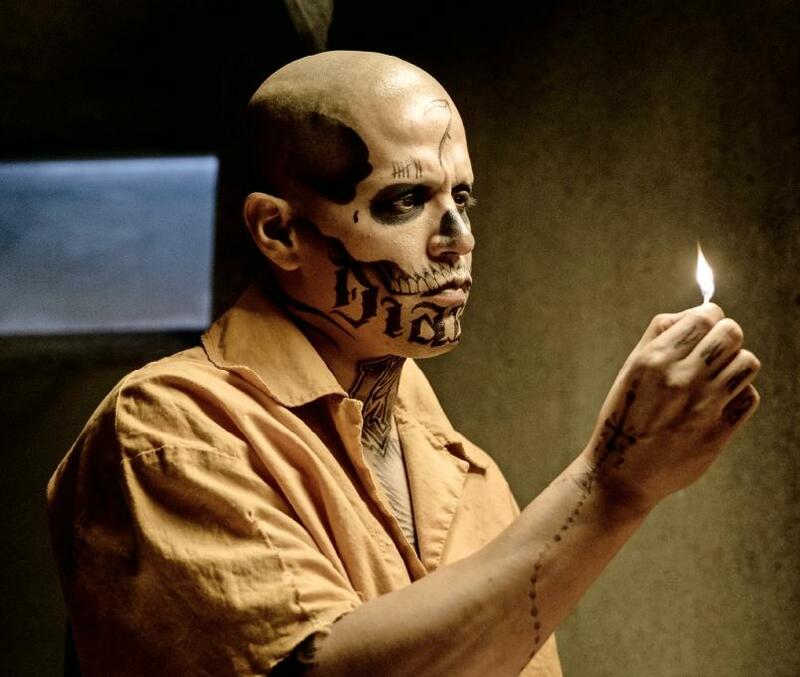 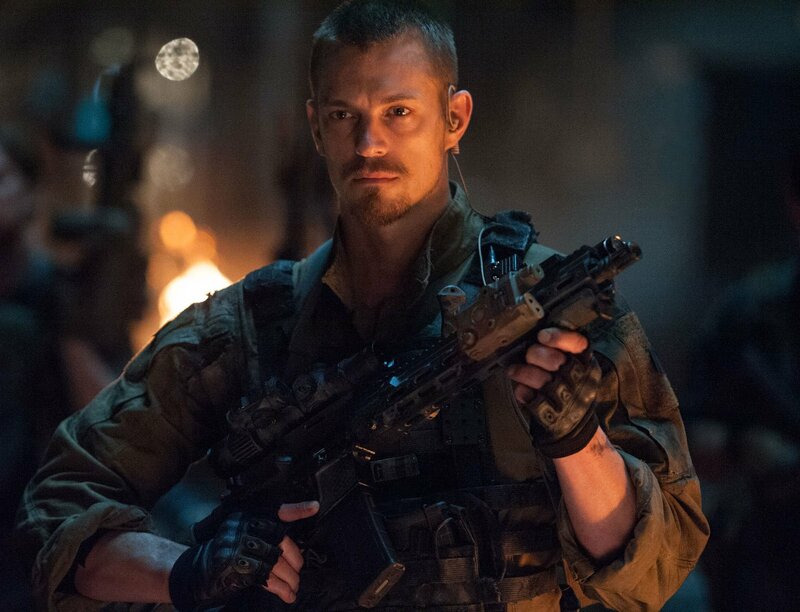 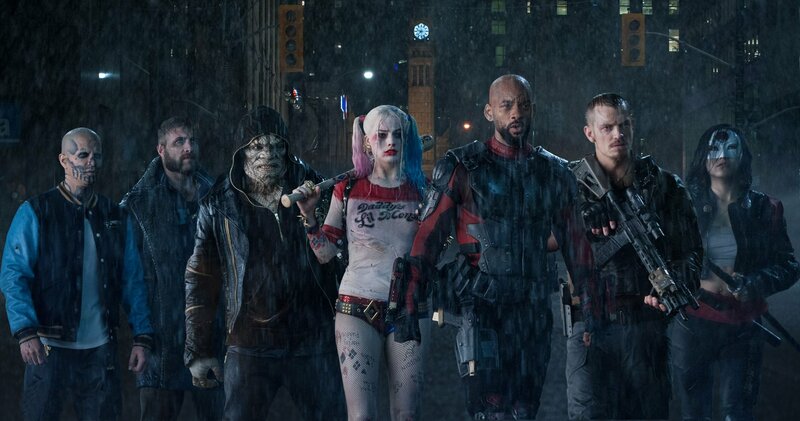 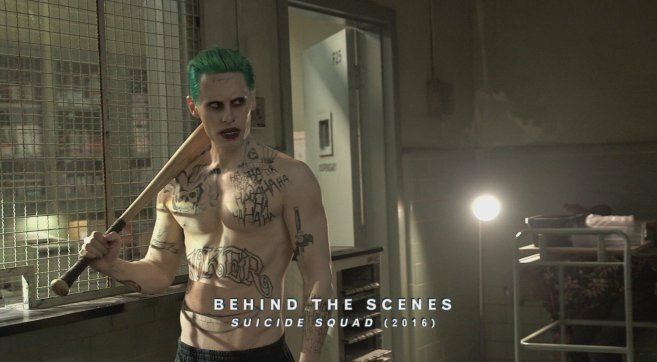 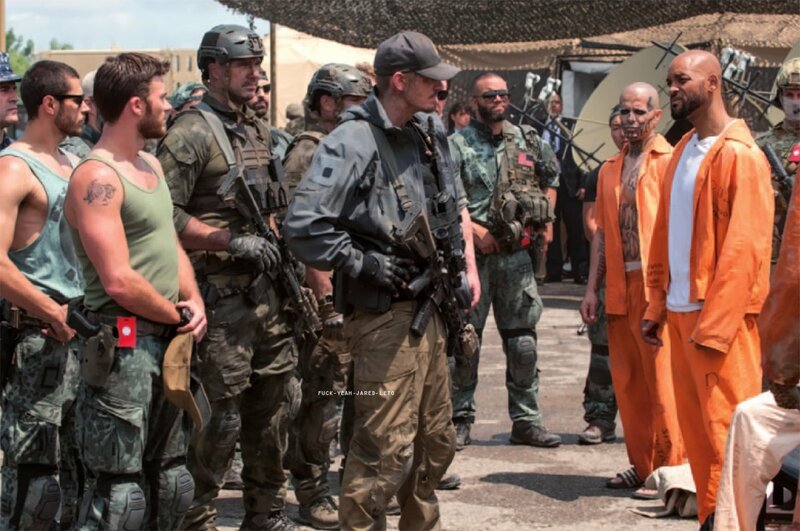 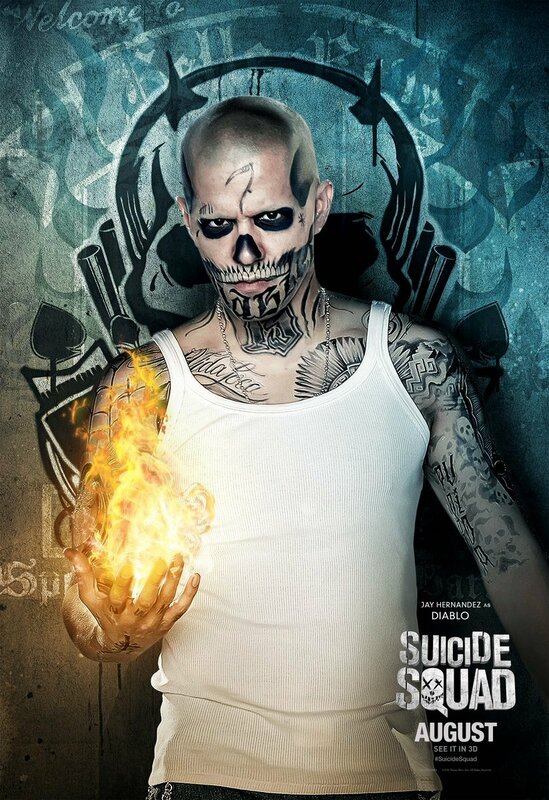 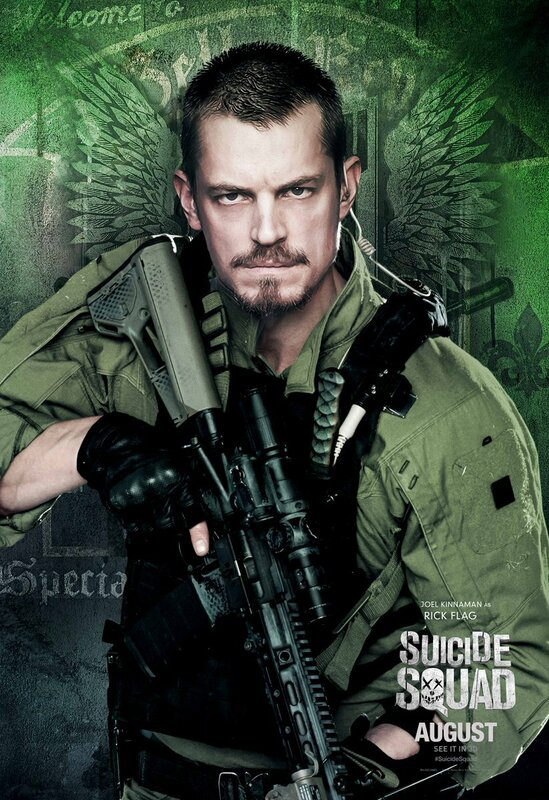 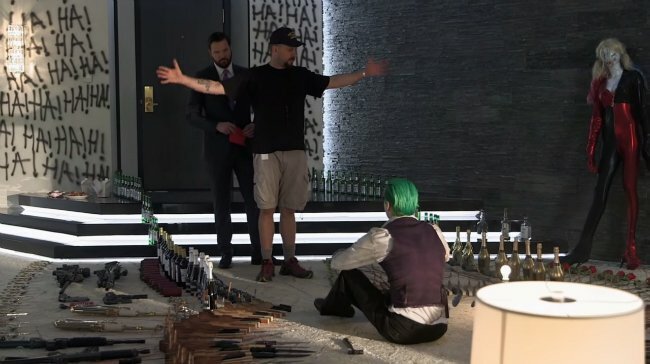 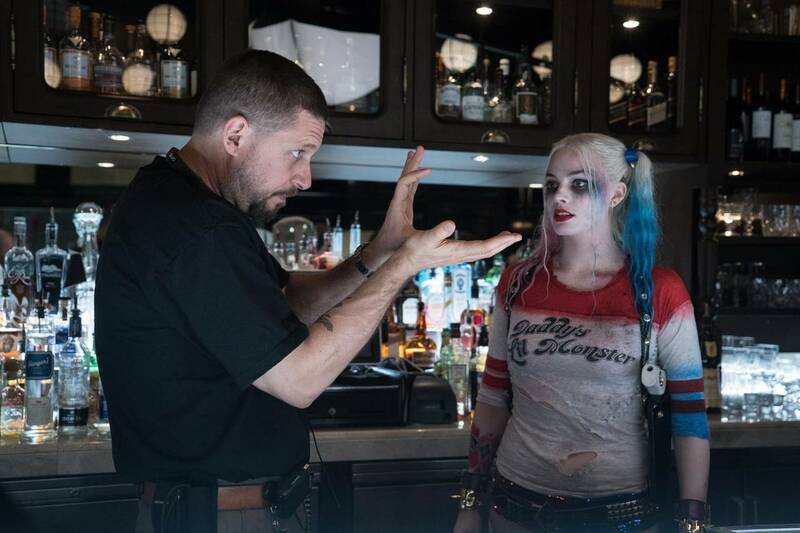 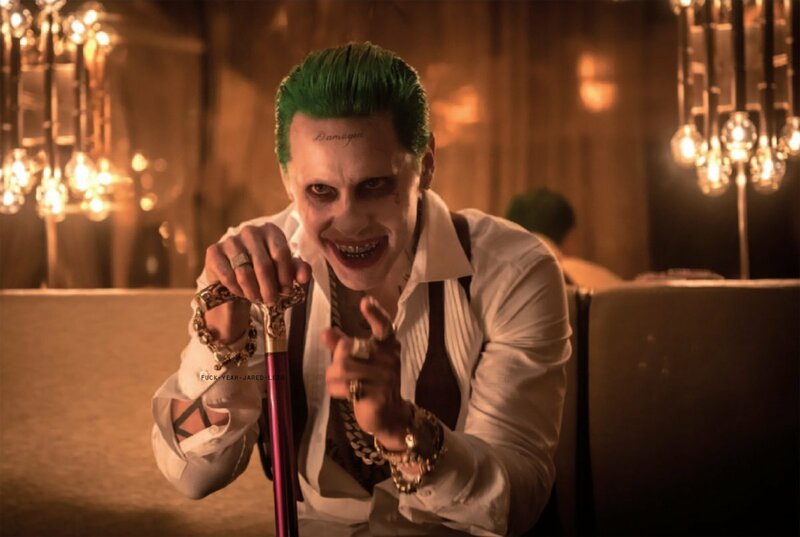 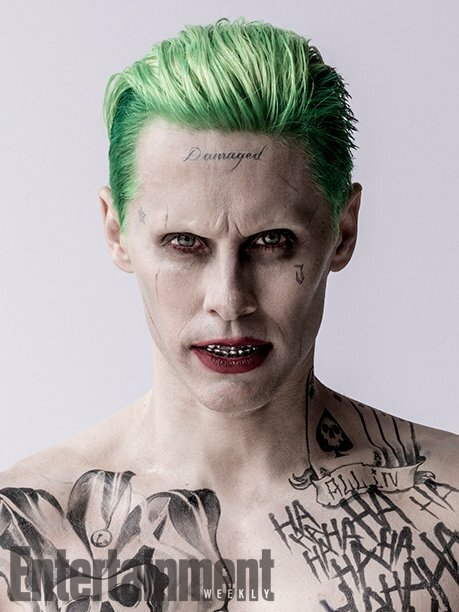 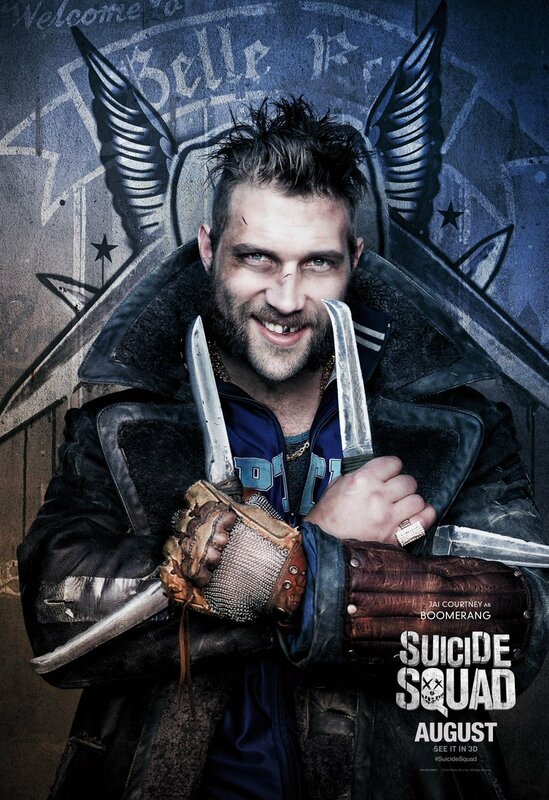 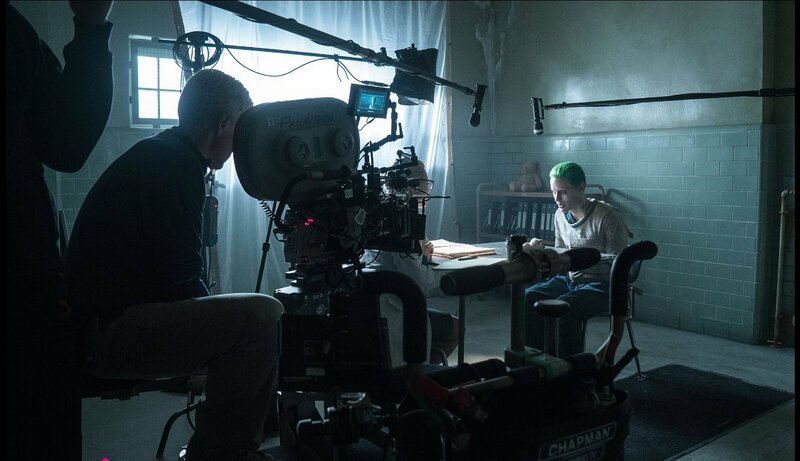 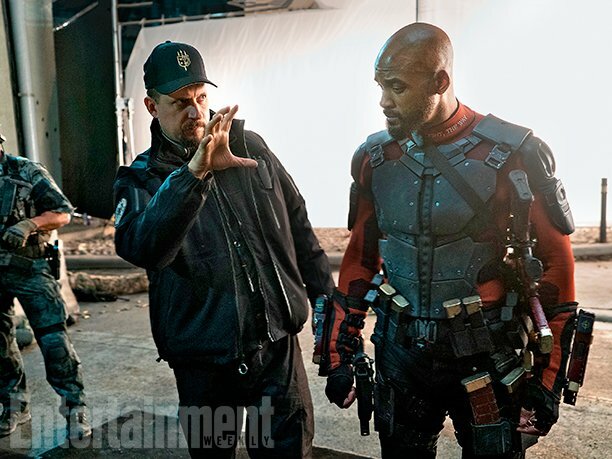 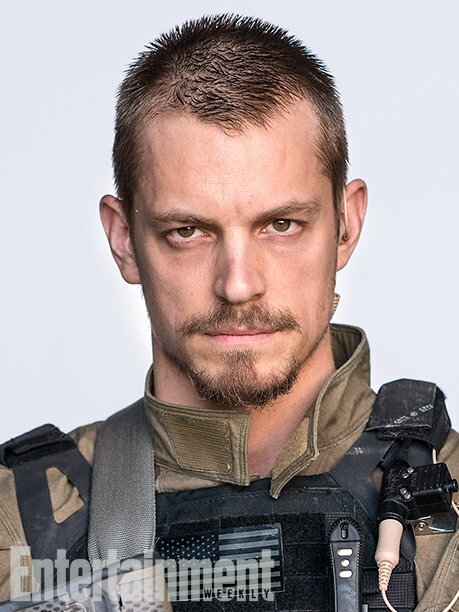 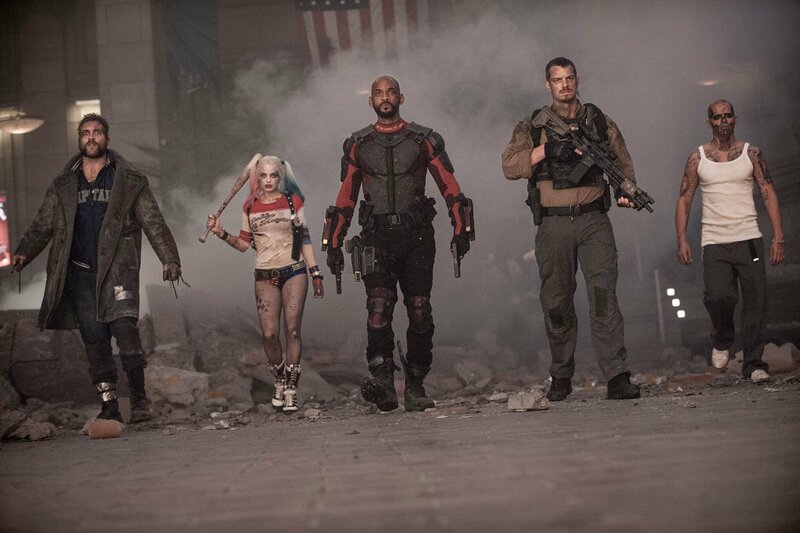 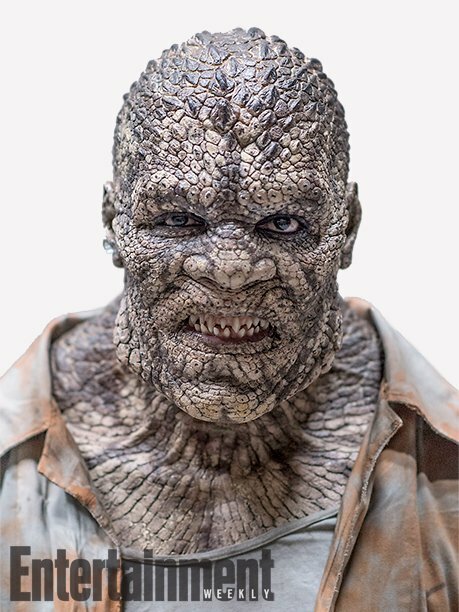 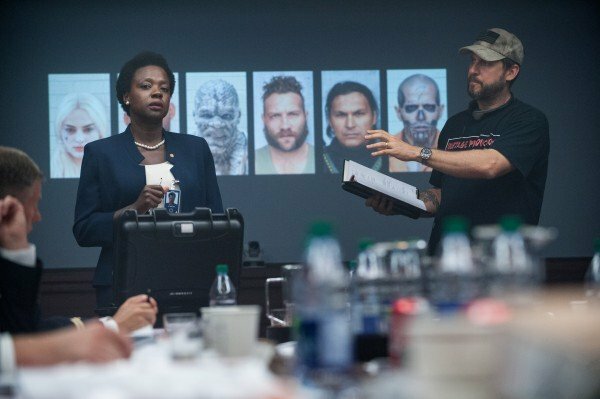 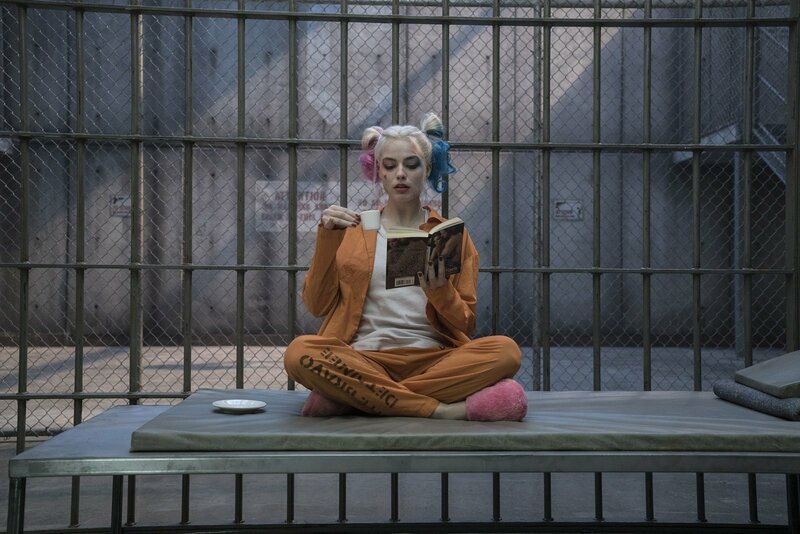 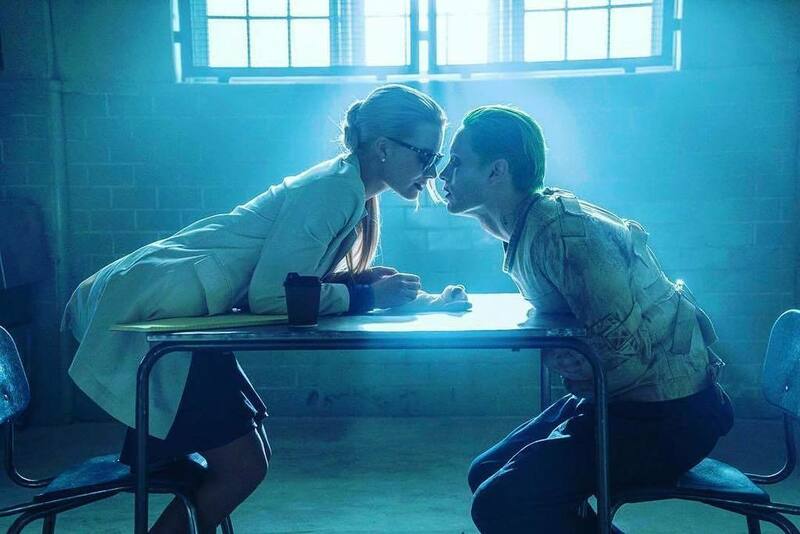 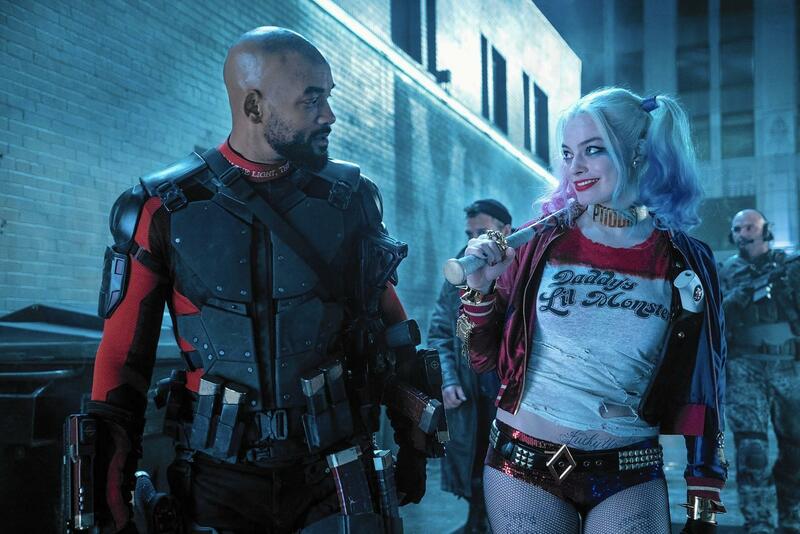 David Ayer’s Suicide Squad will be with us in just over a month’s time, and Warner Bros. will no doubt be hoping that the supervillain team-up flick busts blocks and wins over critics after the generally mixed reaction to Batman V Superman: Dawn of Justice. 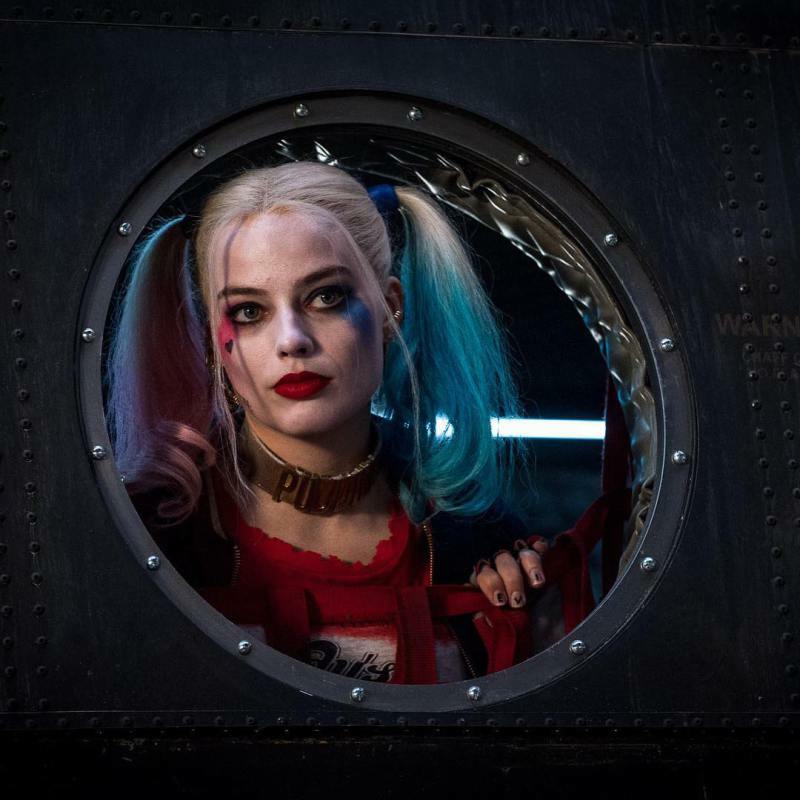 Early word is very positive, at least so far, and in terms of social media buzz, it’s actually outpacing the likes of Rogue One: A Star Wars Story, Ghostbusters and Star Trek Beyond as the most talked about movie. 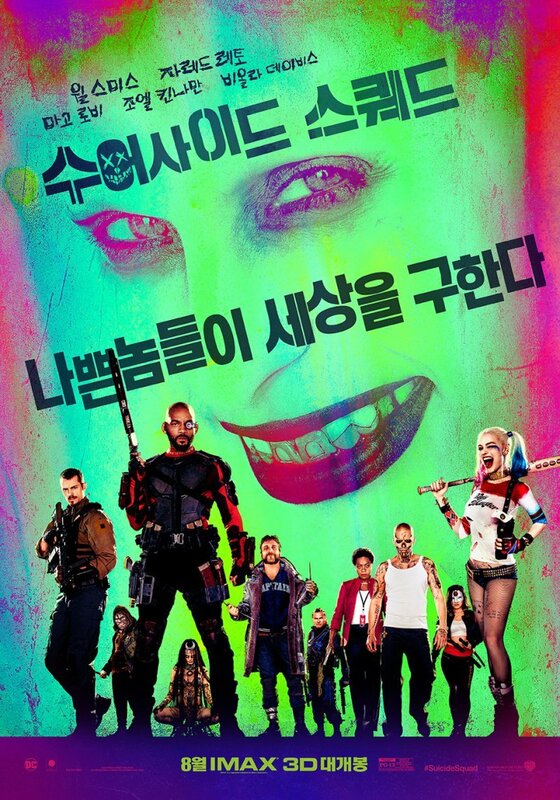 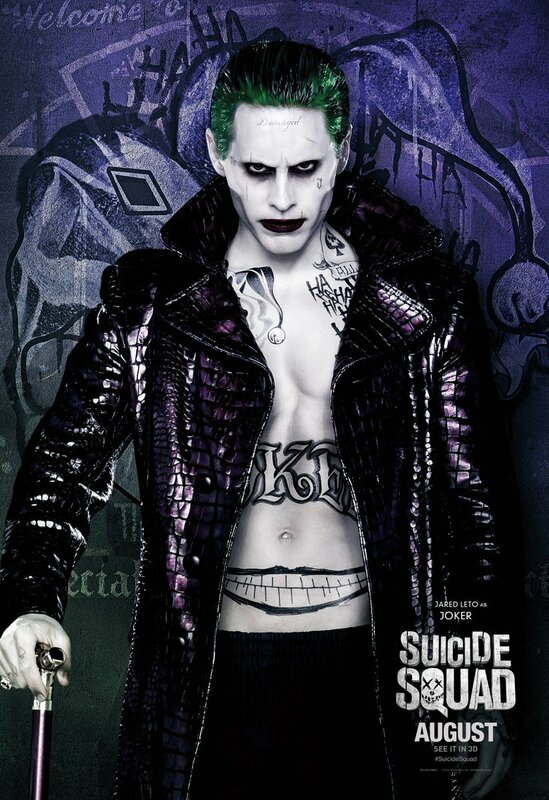 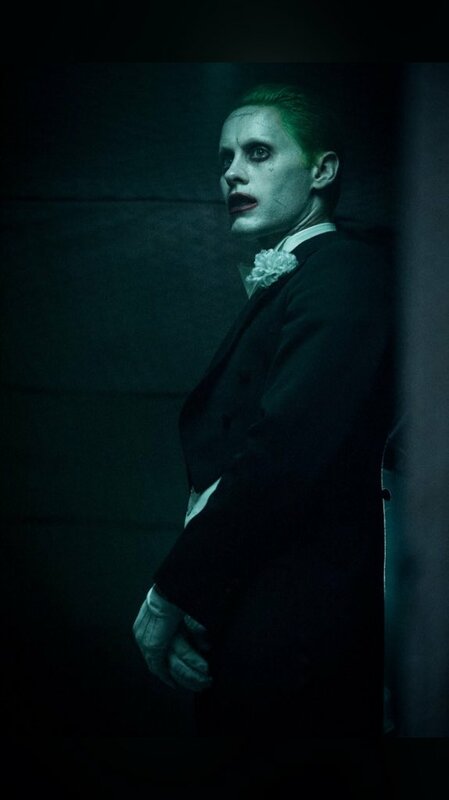 Part of the reason for that is very likely down to a clever, colorful marketing campaign, and that continues today with a couple of Joker-centric international posters which you can check out below. 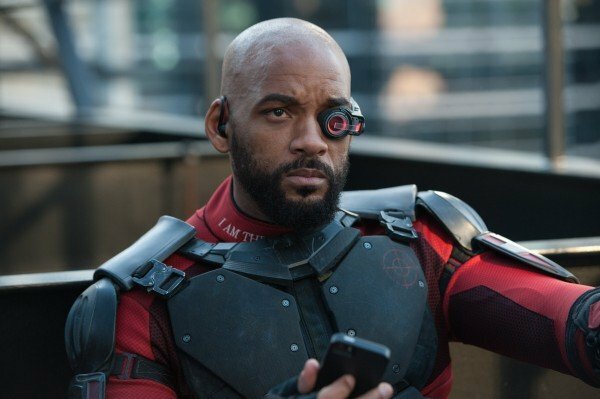 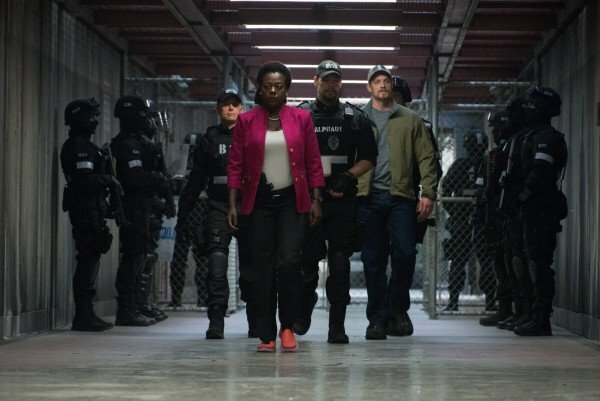 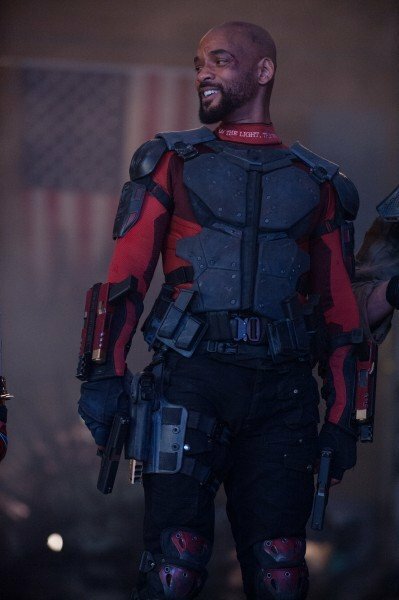 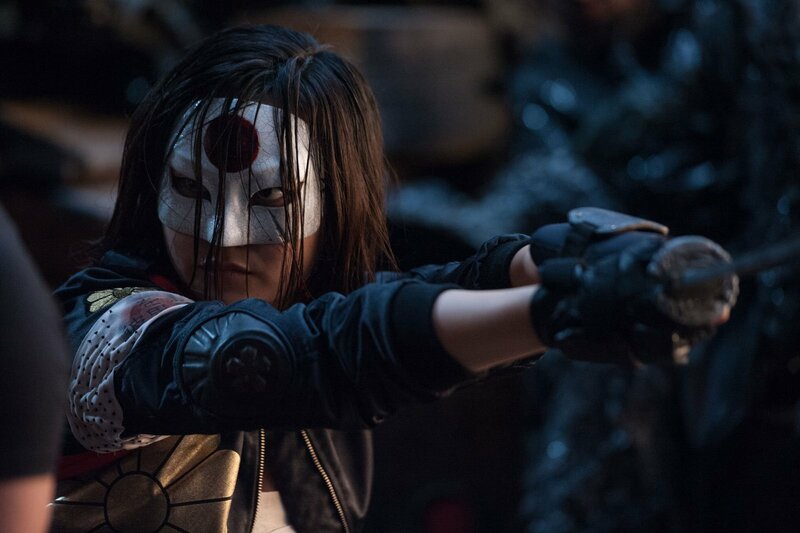 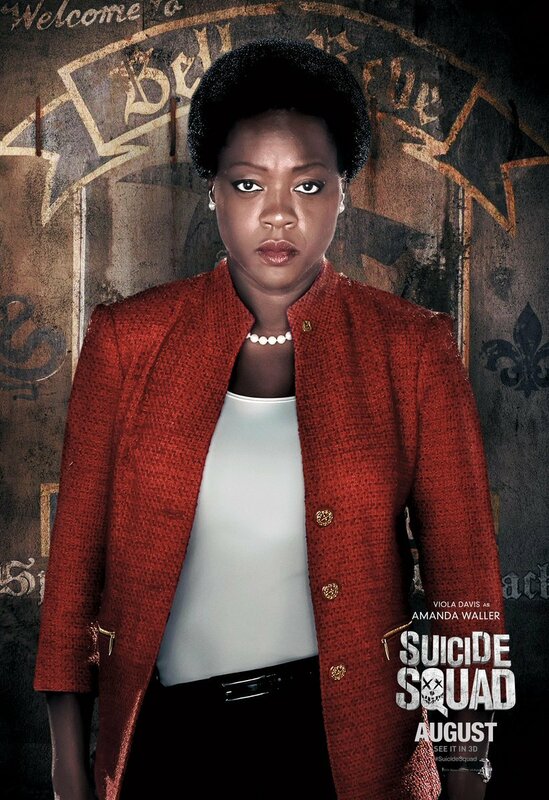 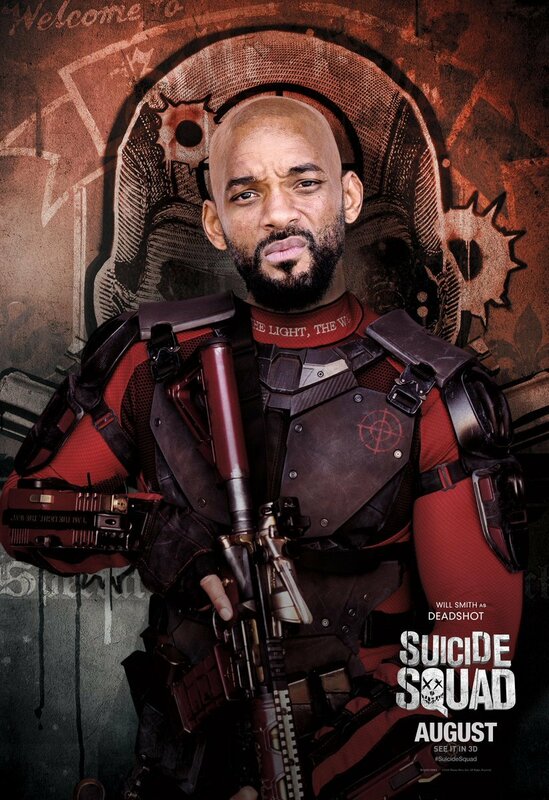 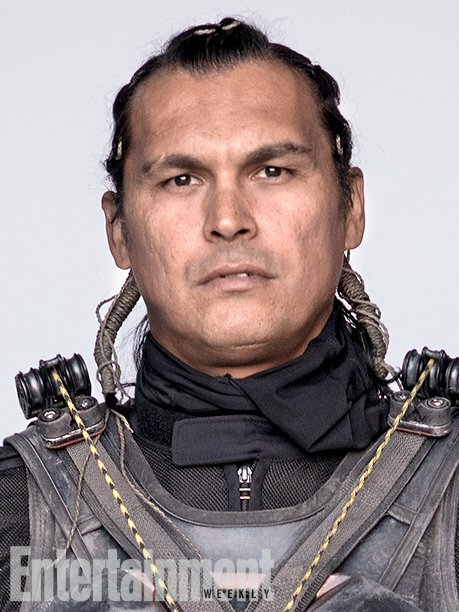 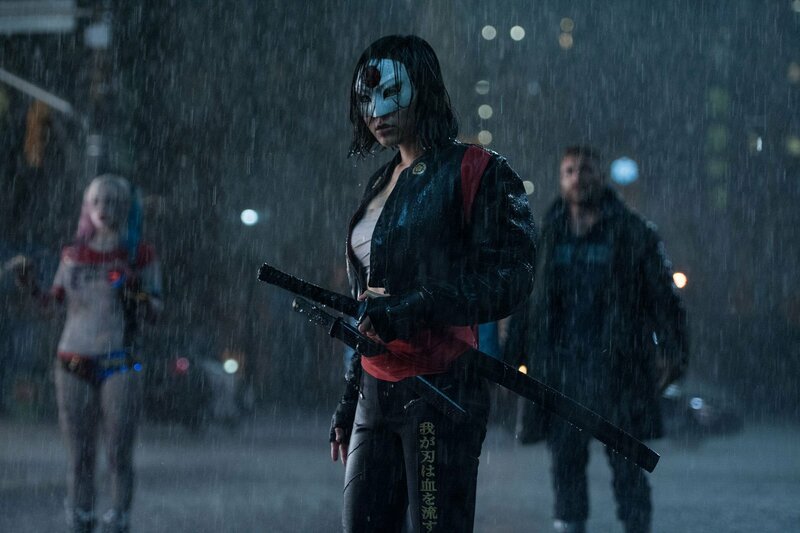 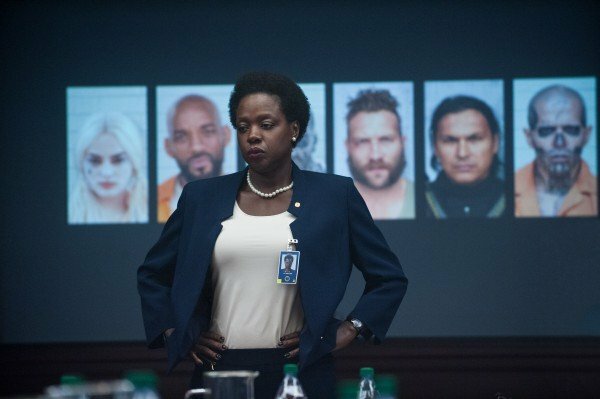 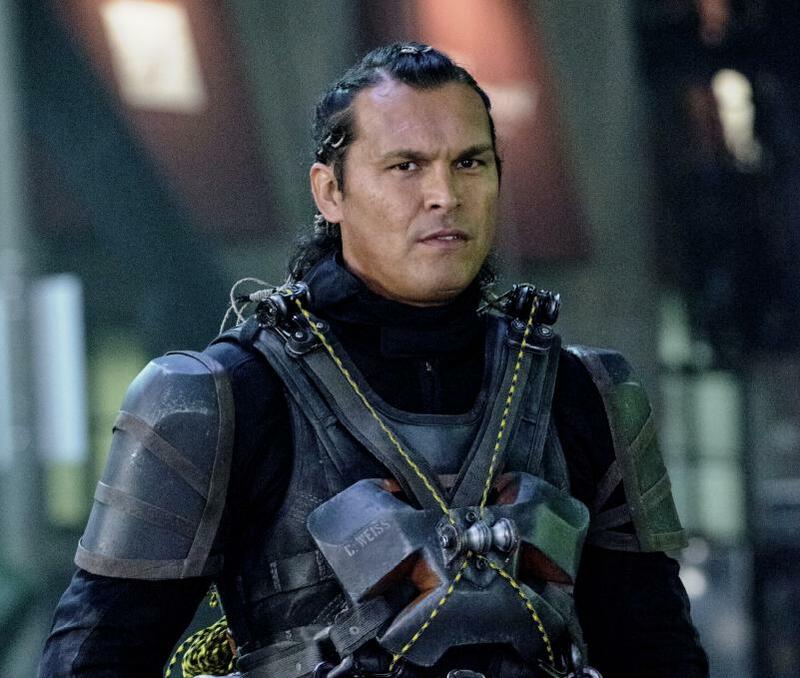 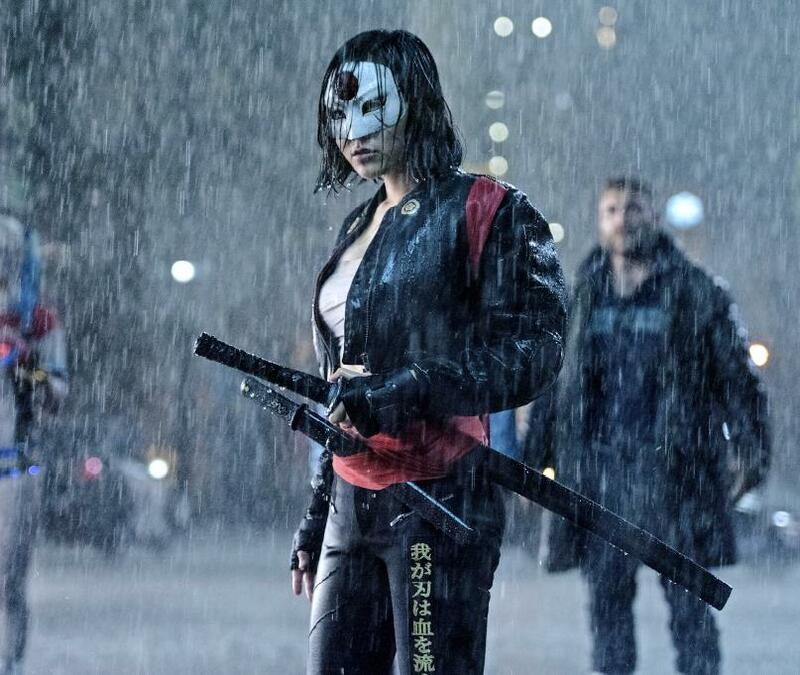 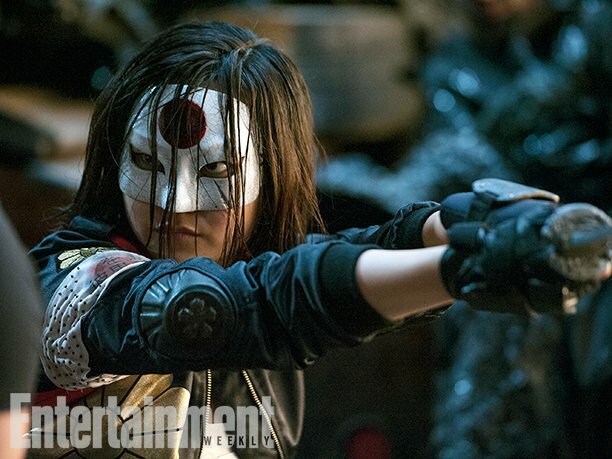 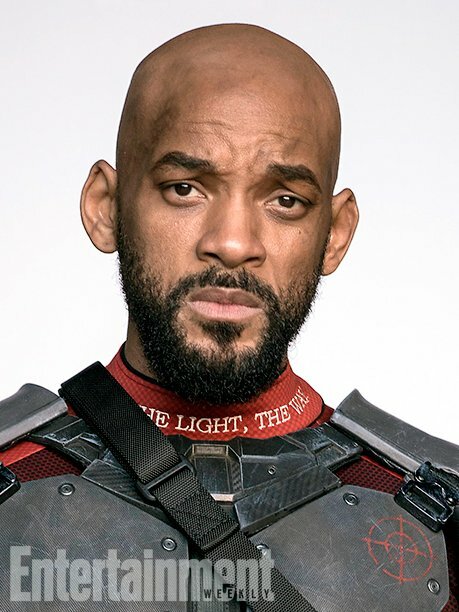 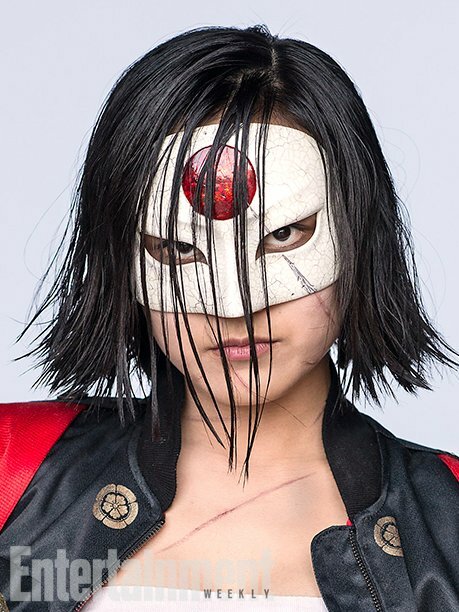 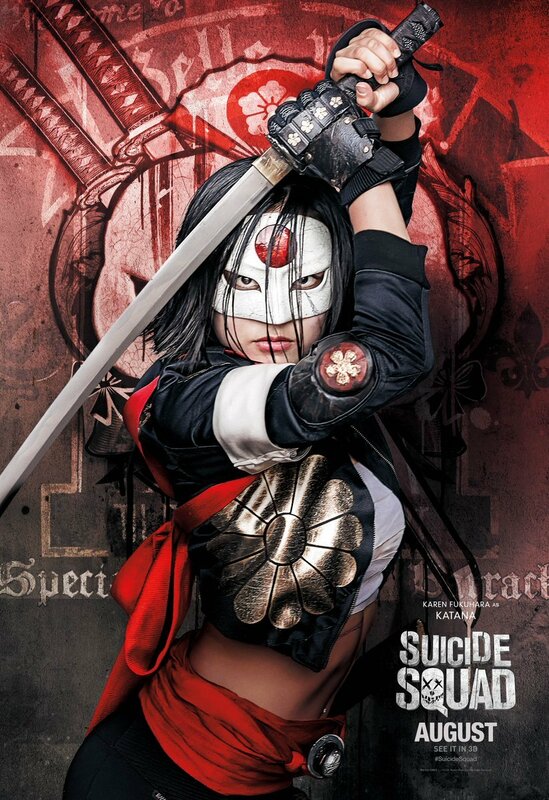 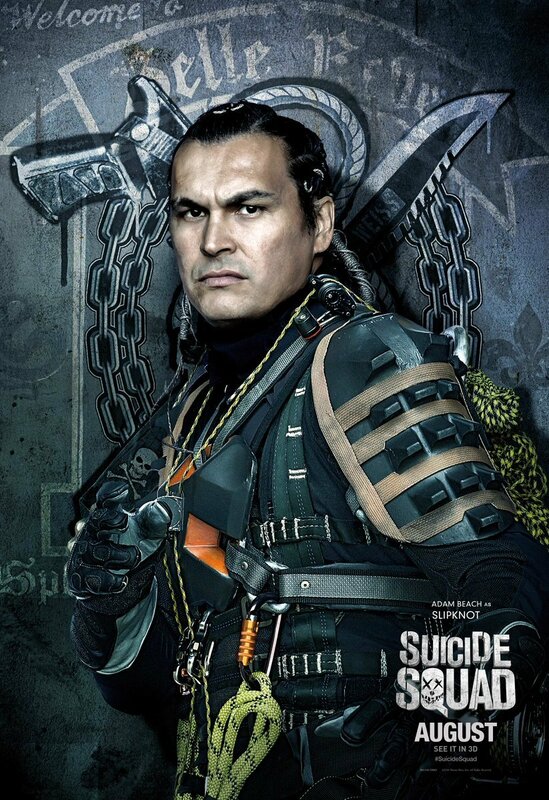 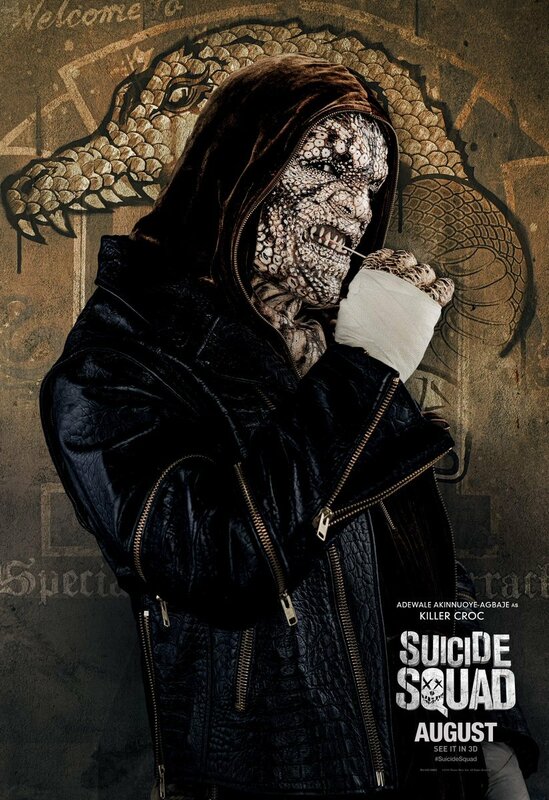 The one-sheets feature the main members of Task Force X (Deadshot, Harley Quinn, Croc, Slipknot, Boomerang, Diablo) alongside their military leader Rick Flag, his bodyguard Katana, and the woman who calls all the shots, Amanda Waller. 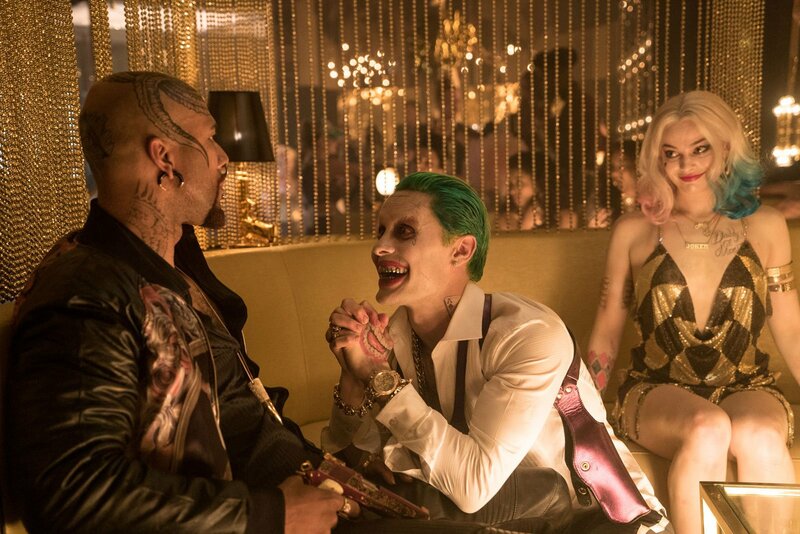 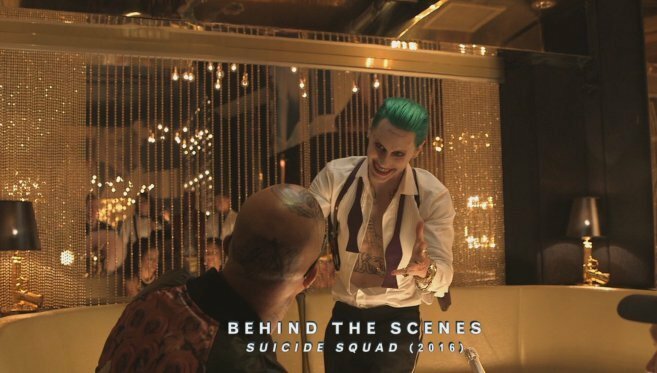 We also have Enchantress (who is believed to be one of the film’s antagonists) and a very sinister looking Joker looming large in the background.